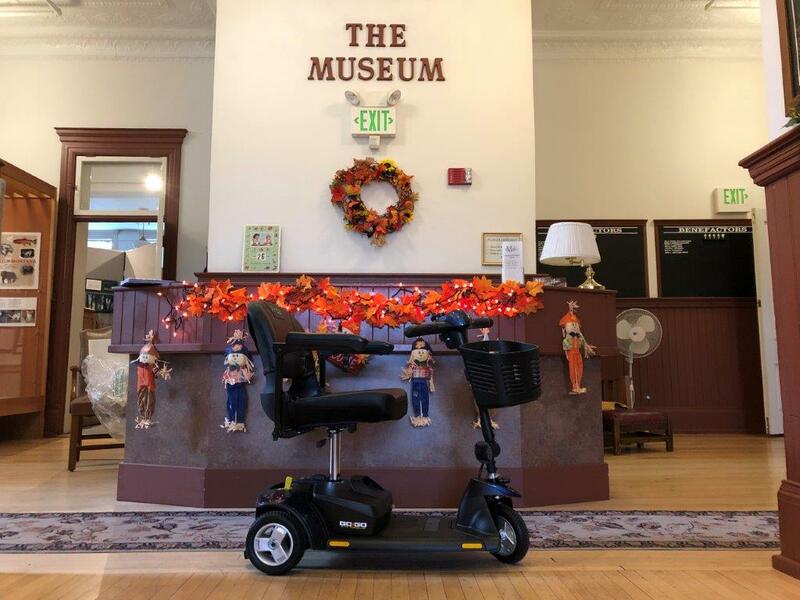 A $930 Roundup for Safety grant to the Northwest Montana Historical Society will help provide the acquisition of a three-wheel mobility scooter to enhance visitor and member safety at the Museum at Central School. Director Jacob Thomas says that as many members and visitors are of a senior age, safety is a priority. Whitefish Theatre Company – $3,000 for fire alarm panel. Roundup for Safety is a voluntary program for Flathead Electric Cooperative members who allow their electric bills to be rounded up to the next dollar, with the extra money going into a fund for community nonprofit safety projects. The Co-op is grateful to all who participate in enhancing the safety of our community. Additional information can be found here, or call Wendy Ostrom Price at 406-751-1820.